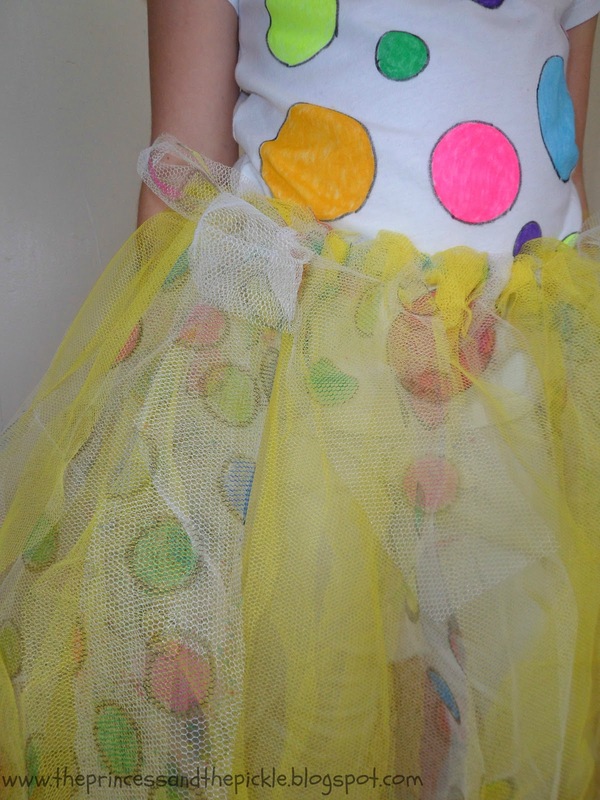 Lots of spots for Children In Need! Charity auction for a spotty tutu! The Princess is really enjoying seeing all the fantastic pictures for Pudsey’s Adventures, please keep them coming in! She’d love to raise as much money as possible for BBC Children In Need and decided she’d also like to make something to sell. 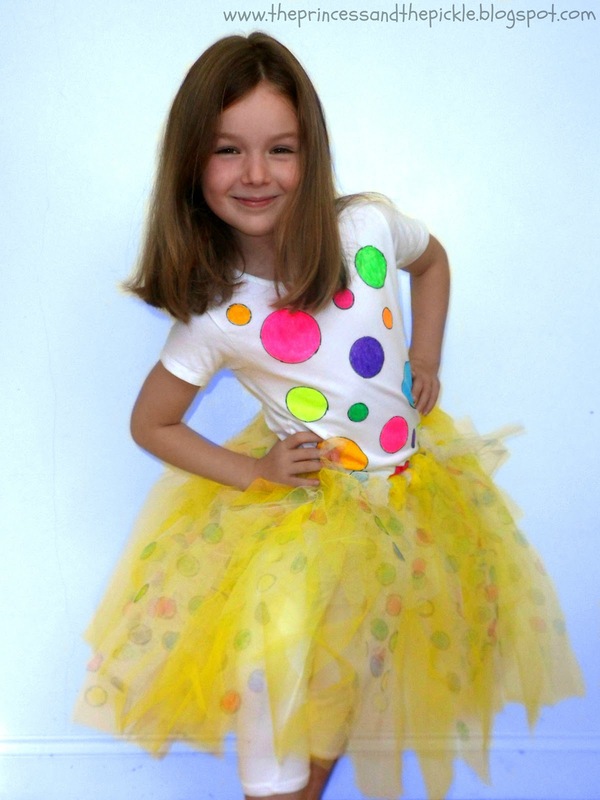 She’d already been working very hard on her spotty outfit for Children In Need when she thought “I bet lots of little girls would love this tutu” – so she is going to make another one and auction it here! With the subject “TUTU” followed by the amount of your bid (in whole pounds), eg “TUTU £10”, please also include your full name and address in the email incase you are the highest bidder. The auction starts tonight, 15th October, and will end at 11.59pm on Sunday 28th October 2012. The winning bidder will be contacted (by email) and have 48 hours to make the payment on our Just Giving page. Then The Princess will start work on your tutu during half term so it can be delivered in plenty of time for the Children In Need appeal on 16th November! The Princess can make the tutu to fit a child or an adult and will use the waist measurement given by the winning bidder but cannot guarantee a perfect fit (although the waist will be elasticated so there should be plenty of give). She will have a little help from myself, but most of the work will be her own, so please don’t expect it to be perfect – she is only 7! The tutu will be a mixture of yellow and white net, with spots drawn onto the white net using fabric pens. If you’d like to have a go at making your own tutu, I can recommend the book Make Your Own Twirly Tutu by Klutz, where our inspiration came from and includes everything you need to make a pink tutu, but there are also blogs which give you simple step by step instructions, including Red Ted Art. Good luck if you decide to bid on our spotty tutu and if you’d like to enter the colouring competition in the meantime, please visit the Pudsey’s Adventures page, where there are loads of fab prizes to be won!